Viva la dolce! : Picnic Italian Style! The weekend is upon us and for some of us in Canada it's a long weekend! Looking for ideas on what to do? Why don't you plan a picnic?! But not just any old picnic...instead, plan a picnic Italian style! Growing up, I was fortunate enough to experience Italian picnics first hand on our summer trips to il bel paese (the beautiful country, aka Italy). Since my family hails from the Abruzzo region, picnics in the mountains were a common treat! Most especially during Ferragosto in Italy, which is a public holiday celebrated on August 15th. I remember, the first time I saw breaded cauliflower at a "picnic," I truly realized that Italians simply know how to do it best when it comes to food. Since it was a "picnic," my aunt had prepared gourmet food in transportable, individual portions. Aside from the "breaded cauliflower bites," we enjoyed chicken cutlets on a bun with grilled vegetables, bocconcini and tomato skewers, a mixed bean salad, fresh bread, and of course, an abundance of fresh fruit! For dessert? Homemade crostata, with espresso (kept at a perfect temperature in a thermos, of course! ;) ) The experience definitely influenced my future picnic expectations, to say the least. 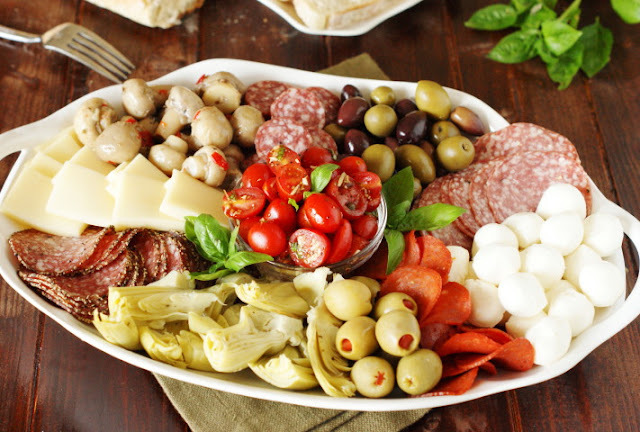 If you're drooling over your keyboard imagining such a delightful meal, then you'll be happy to know that I gathered a few great recipes below to help you plan your own fantastic picnic, "Italian Style." Buon Appetito! 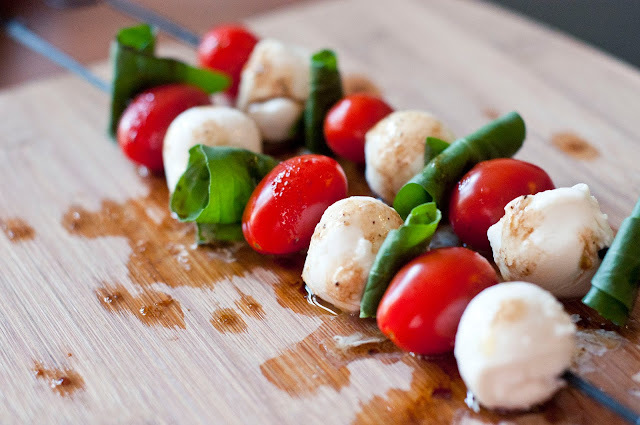 A refreshing appetizer that can be made even more delicious with fresh ingredients from the garden! Try Williams Sonoma's take on this dish! 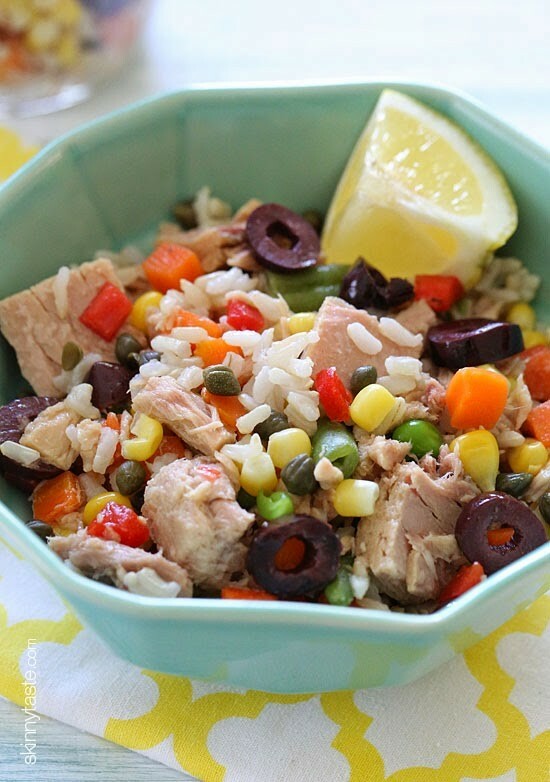 Italians are known for their amazing risottos, so it's no surprise they changed up their famous rice dish to offer a lighter, summer option as well! This dish can be made in a variety of ways. Skinny Taste features a great version with capers and lemon juice - two of my favourite ingredients! Bean salads are a great summer dish! They are an easy go-to dish, as they usually have minimal ingredients and take little time to make. Since they are nice and light they make a great side dish; however, in some cases, the dish can be a meal on its own! 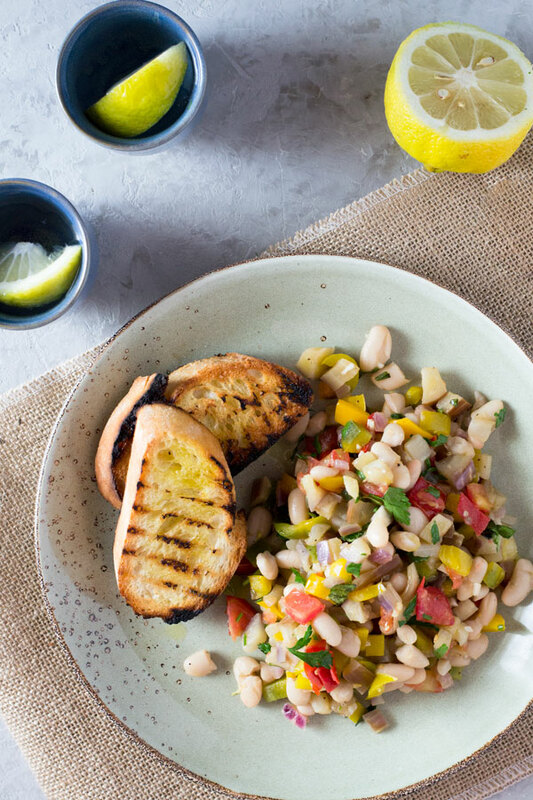 Check out Inside the Rustic Kitchen for a great bean salad that can be whipped up in less than 20 minutes! While fresh fruit is important to include in an Italian picnic, it is nice to have a little dessert with your espresso too! 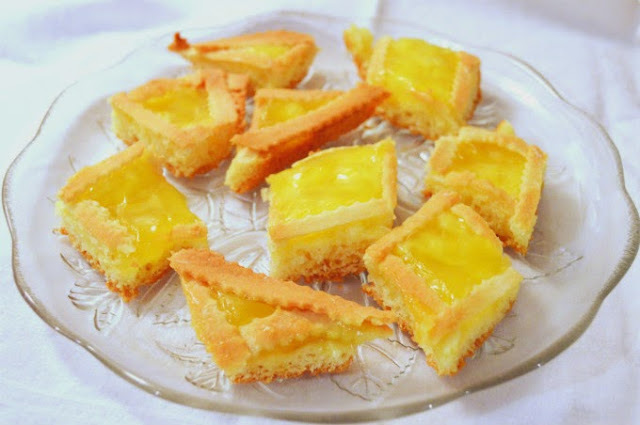 Check out Viva la Dolce's Crostata Recipe to learn how to make a delicious crostata from scratch!